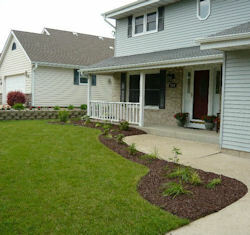 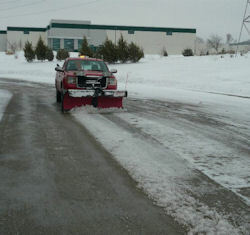 Rick's Lawn and Landscaping, LLC - Commercial and residential landscaping services for Greater Milwaukee area. 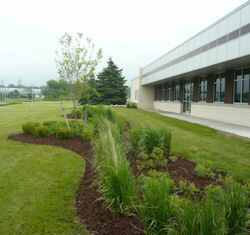 Welcome to Rick's Lawn & Landscaping! 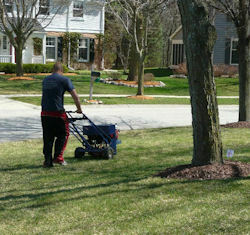 Rick's is a family-owned and operated business providing professional lawn and landscape services for all seasons. 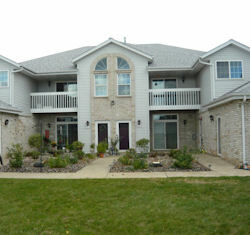 We are located in Cudahy, WI and serve the Greater Milwaukee area. 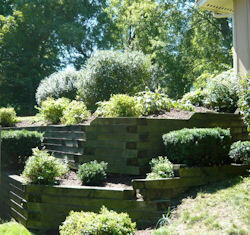 Rick's is fully insured and we do landscaping for both commercial and residential properties.